A well-trained palate is a useful tool. It will help you to better appreciate your coffee and the wonderful nuances in the cup. 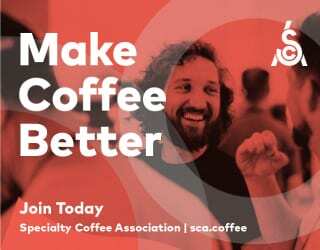 It may also help you to see career success, whether you’re a barista, roaster, or trader. And, like many skills, tasting coffee is something you can learn to do. 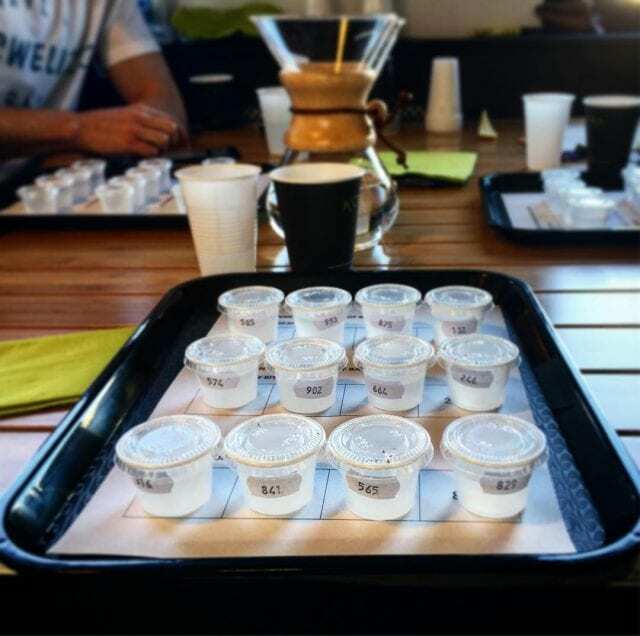 But it’s time we throw out the myths of coffee tasting and, instead, take a chemistry-driven approach to improving our palates. 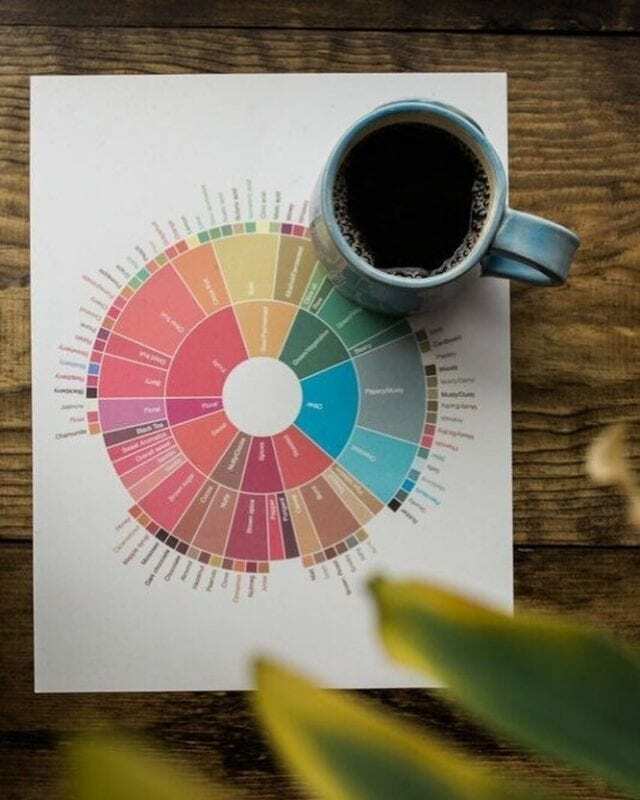 Allow me to talk you through using solutions to identify the basic tastes, improve your sensitivity, and understand what to look for when drinking or cupping coffee. It wasn’t so long ago that people believed there was a sensory map for our tongues. They would expect to taste bitterness towards the back and sweetness on the tip. Acidity and saltiness would resonate on the sides. For decades, scientists have been protesting against this idea, but it wasn’t until 2006 – just 12 years ago – that researchers from Brown University, USA definitively debunked it in a study published in Nature. Now we know that, as Smithsonian Mag points out, receptors for different types of taste can be found all over our tongues. So, a word of warning: when using solutions to improve your sensory skills, you should be paying attention to how these sensations feel on the tongue. But the thing you shouldn’t be paying attention to is where you feel those sensations. The basic tastes are bitter, sweet, salty, acidic, umami and – according to some scientists – fat. In order to understand these better, I recommend preparing solutions of the different tastes. At the very least, you should do this for bitter, sweet, salty, and acidic. Learn more! 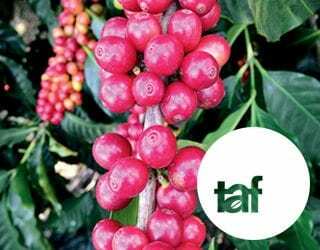 Read Why Are Some Coffees Sweeter Than Others? You don’t need to buy expensive stuff: the important thing here is just to work with pure solutions. They should contain just one solute and therefore create just one type of taste. You can use sugar for sweet, salt for salty, citric acid for acidity, and quinine sulfate for bitter (you should be able to find this in pharmacies). Train yourself by trying these solutions. When this gets easy, do it “blind”, without knowing what each solution is until you try it. Try to not just identify the kind of taste but also the different sensations it causes. Acidity, for example, is often described in terms of mouthfeel. Pay attention to the texture and intensity of each solution so that you can create your own sensory understanding. Remember that we’re humans, not machines. Even though we all share the same biological mechanisms, we have our own unique traits. 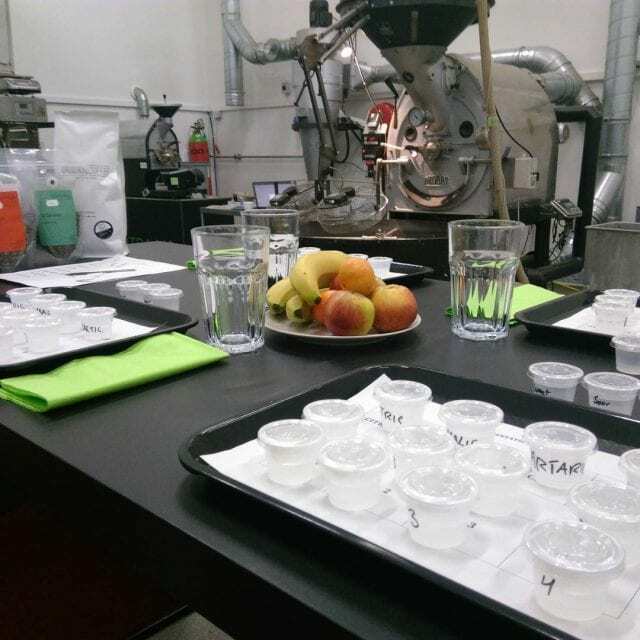 It’s important to understand how acidity, sweetness, and umami taste and feel to us. 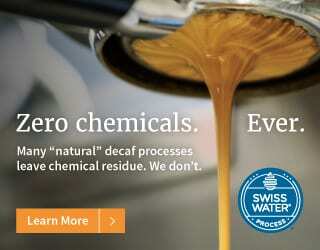 You might also like Coffee Science: What’s Acidity? Once you understand what each solution tastes like and how you personally perceive them, it’s time to start training your sensitivity. 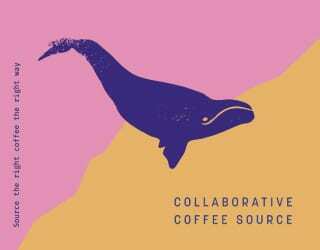 Remember that the same molecules in these solutions are present in your coffee, too. The only difference is that they are usually in lower concentrations. Therefore, you need to be able to recognize even the most diluted versions of these solutions. Slowly begin preparing weaker and weaker ones. A piece of advice: foods that are extremely spicy, salty, or sweet could saturate your palate. This could diminish your ability to perceive subtler tastes. Try to avoid eating food like this immediately before drinking coffee or tasting your solutions. Last but not least, the skills developed by this process can be applied to any food or beverage: fine chocolate, wine, whiskey, or even olive oil. 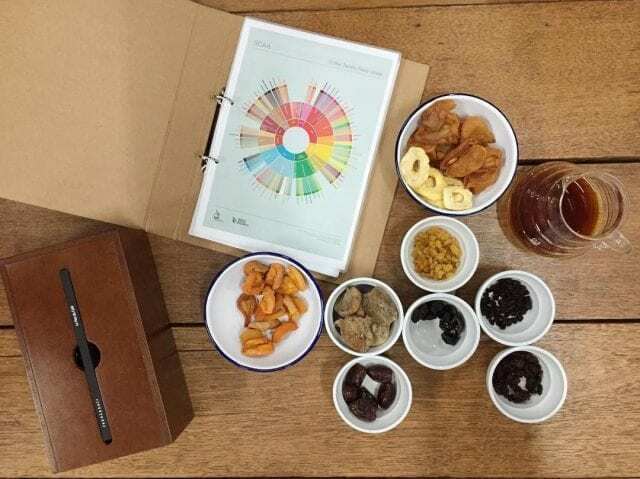 Not only will it be interesting to apply your trained and sensitive palate to the whole spectrum of flavors, but as you grow to detect them in tea, beer, or cacao, you will find it easier to taste them in coffee too. Written by Valentina Pedrotti, a biologist. 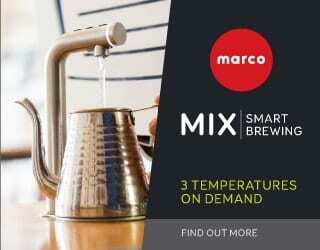 How Can Your Smartphone Improve Your Coffee Experience?